Many people do exercise to lose weight. Why thin, Why fat? The Fat Burning Zone is the Key!!! 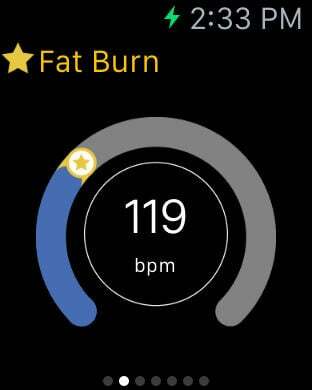 FatBurn app offers a personalised Fat Burning Analysis that will uncover the exact heart rate zone for you to burn the highest percentage of body fat. The FatBurn lets you know how to lose fat efficiently. 1. 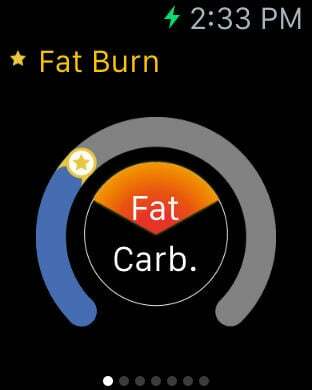 The "FatBurn Tag device" is essential to use this app. 2. Only iPhone 5s or later devices support distance & steps calculation function. Offers a personalised Fat Burning Analysis that will uncover the exact heart rate zone for you to burn the highest percentage of body fat. 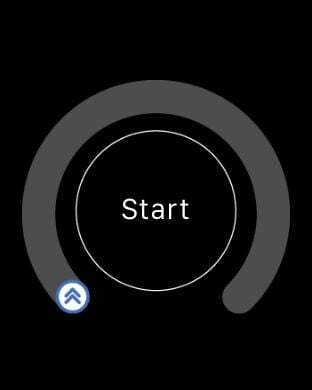 Tracks heart rate and calories burned in real-time while you exercise. Helps you stay in the zone and get the most from your training. 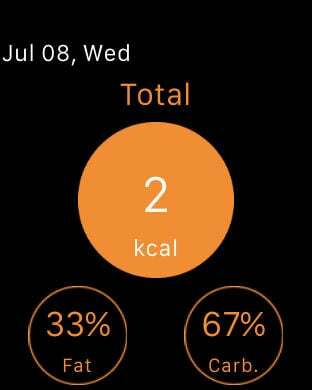 Tracks your calories burned (fats & carbohydrates percentage), duration, distance(Steps works only with the iPhone 5s), average heart rate, and an accurate count of five minutes in fat burning zone times. 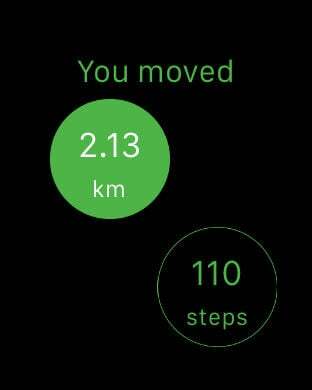 Tracks your heart rate, duration, calories burned, distance, an accurate count of five minutes in fat burning zone times, and fats & carbohydrates percentage. Download FatBurn & reach your fitness goals Fat Burning Zone tracking app!